Suppose any person to be put in possession of a large estate of fruitful land, with rich beds of gold in its gravel; countless herds of cattle in its pastures; houses, and gardens, and storehouses full of useful stores; but suppose, after all, that he could get no servants? 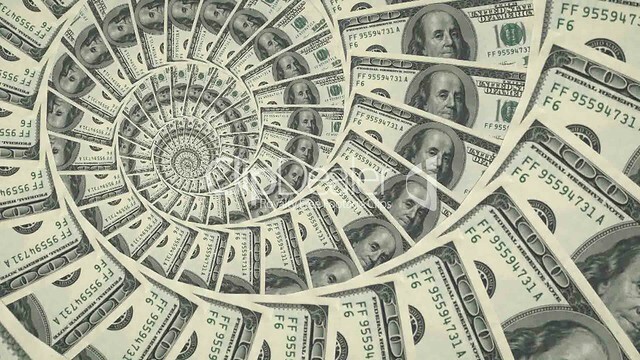 The most covetous of mankind would, with small exultation, I presume, accept riches of this kind on these terms. What is really desired under the name of riches is, essentially, power over men; in its simplest sense, the power of obtaining for our own advantage the labour of servant, tradesman, and artist; in wider sense, authority of directing large masses of the nation to various ends (good, trivial, or hurtful, according to the mind of the rich person). 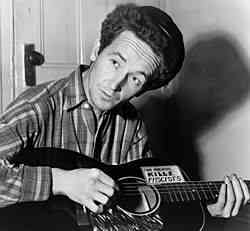 As we wonder about wealth, we might recall that it was on this date in 1940 that Woody Guthrie wrote (the first version, he varied the lyrics over time) of “This Land is Your Land.”; he didn’t record the song until 1944, nor publish it until 1954. Guthrie wrote the lyrics (to an extant tune) in response to to Irving Berlin’s “God Bless America”, which Guthrie considered unrealistic and complacent. Tired of hearing Kate Smith sing it on the radio, he lifted his pen…as he’d considered writing a retort, he’d thought to name it “God Blessed America for Me”; happily, it surfaced with the title we know.